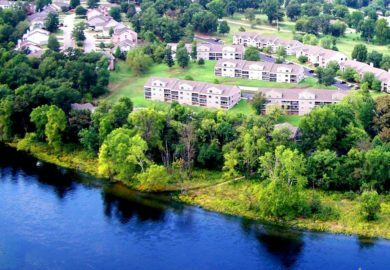 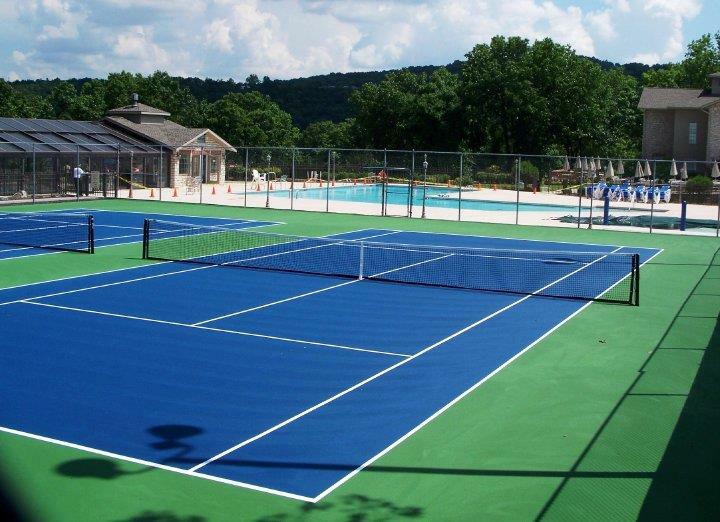 Stay near Lake Taneycomo just minutes from the Highway 76 “Strip” when you choose one of Pointe Royale’s beautiful 1 bedroom condos! 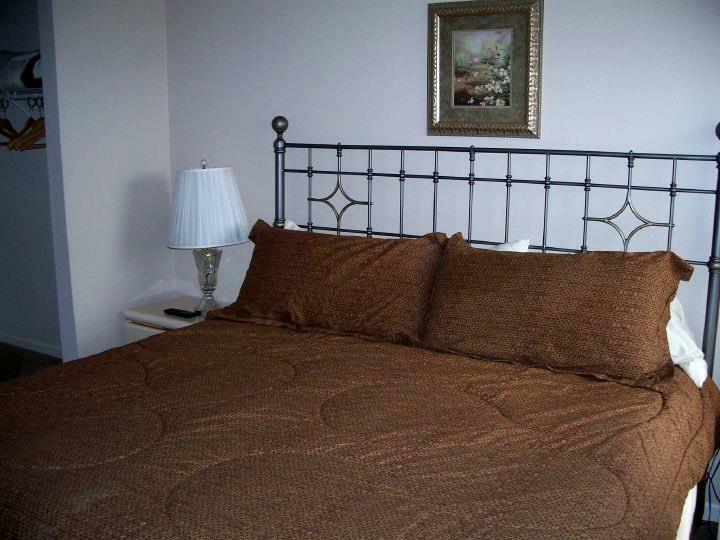 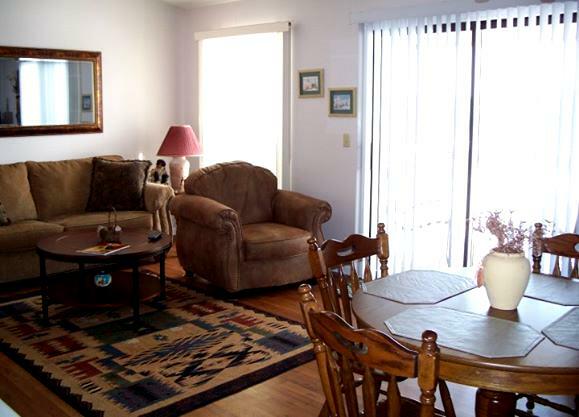 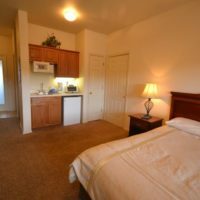 Booking tip: Pointe Royale – 1 Bedroom Condo is very popular, advance reservations are recommended! 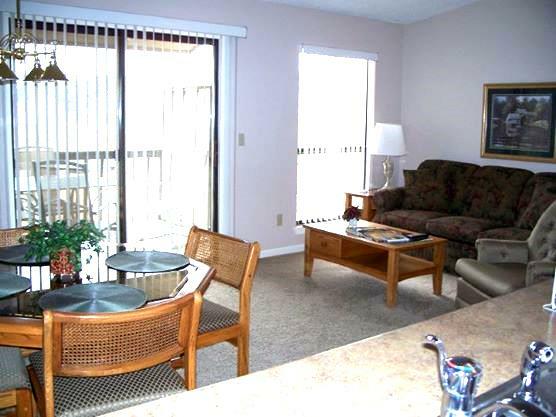 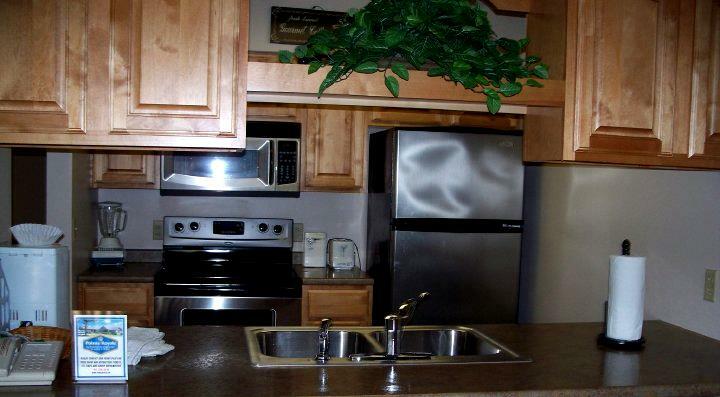 Beautiful 1 Bedroom Condo at Pointe Royale Resort! 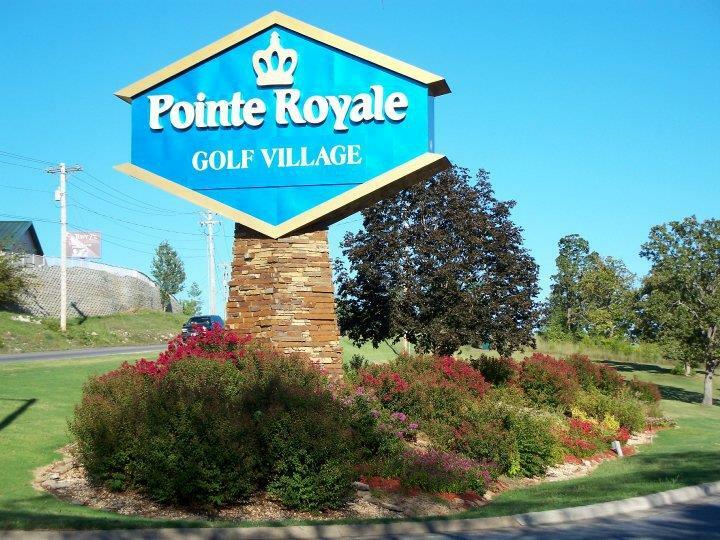 Perfect for small families, a romantic getaway with your loved ones, or friends looking for a beautiful place to stay will find the one bedroom condos at Pointe Royale to be some of the nicest (and most affordable) condo vacation rental options in Branson! 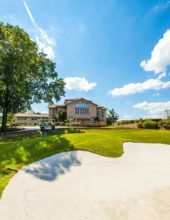 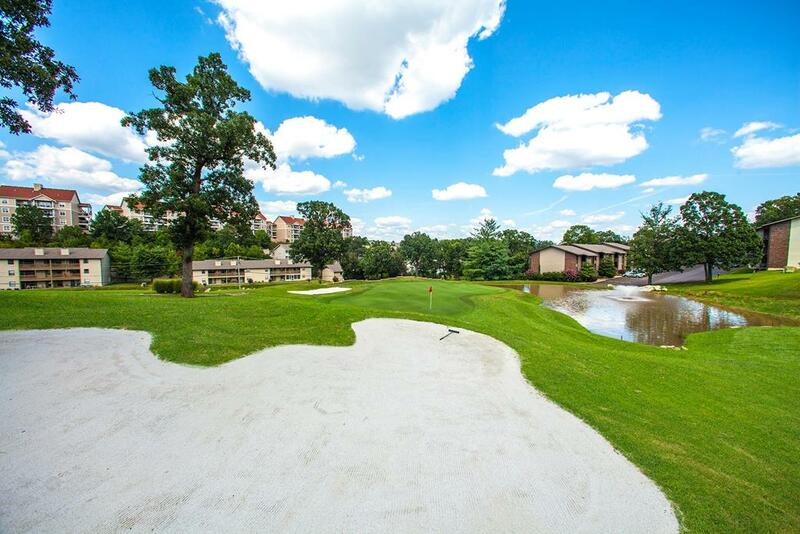 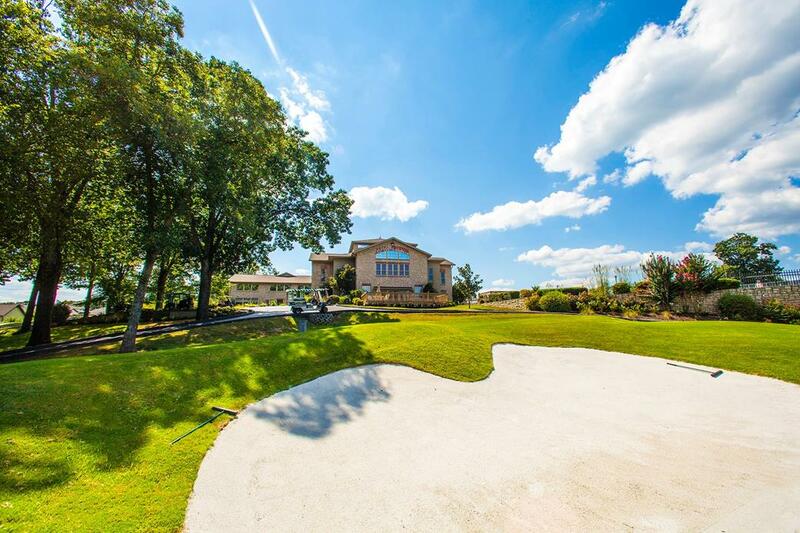 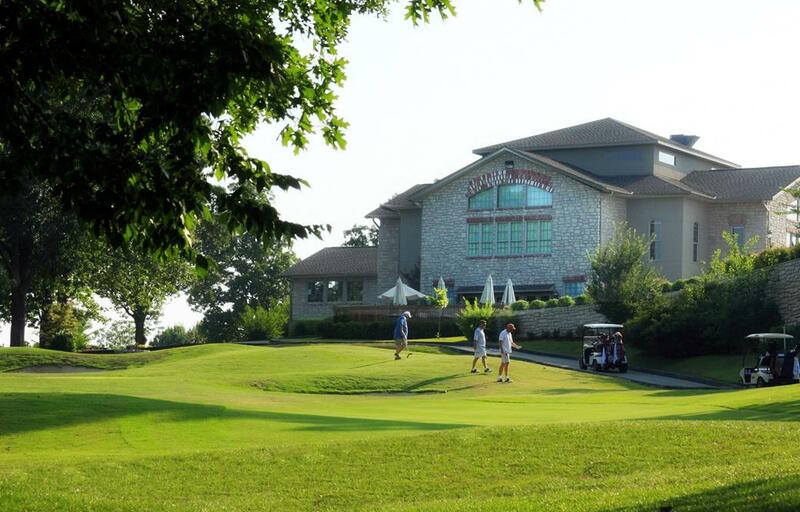 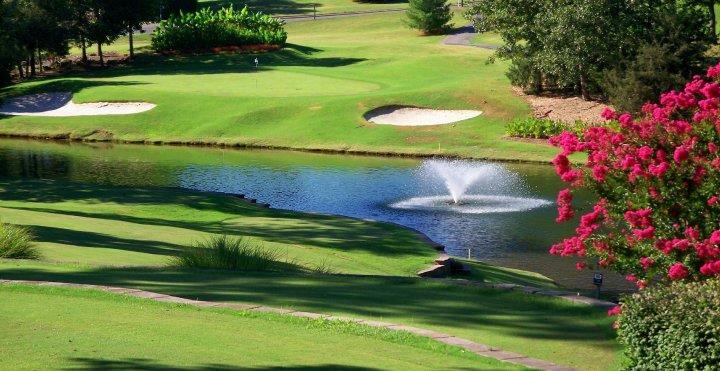 Guests who stay at Pointe Royale can experience all of the features, services, and amenities that this popular golf resort offers. 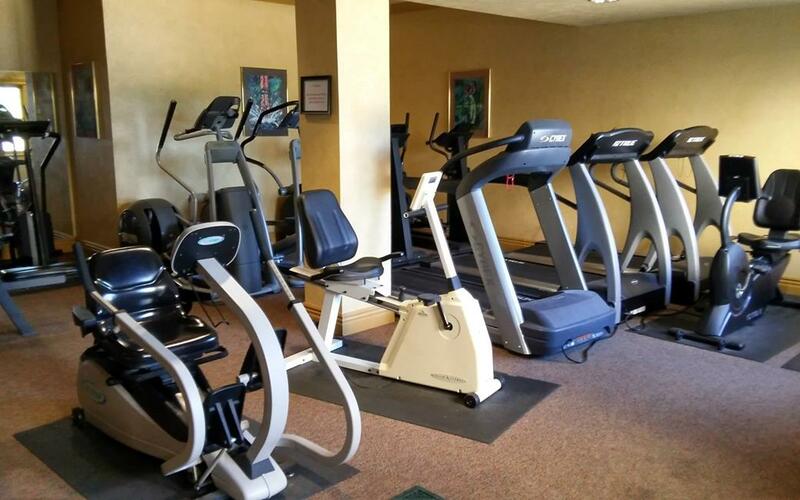 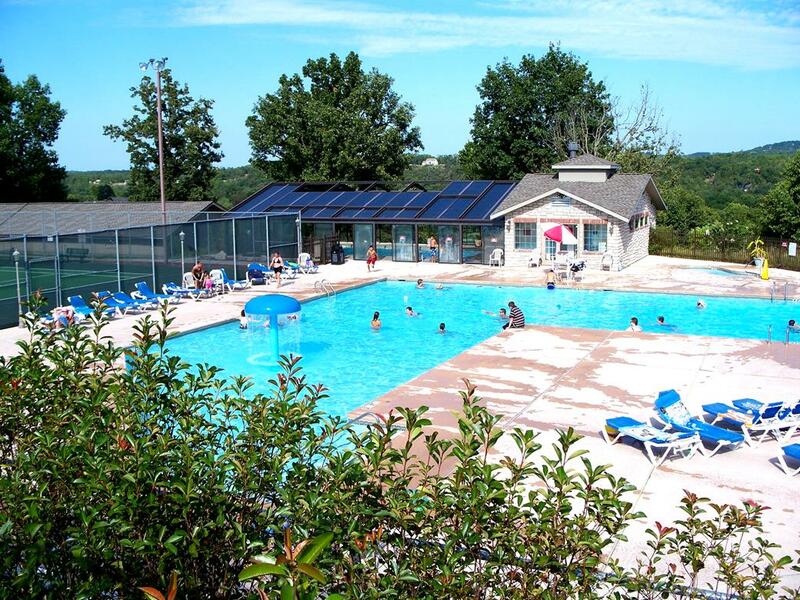 With a full 18-hole golf course on-site, a state-of-the-art aquatic complex, and a number of other free activities and things to do are at your disposal when you stay here. 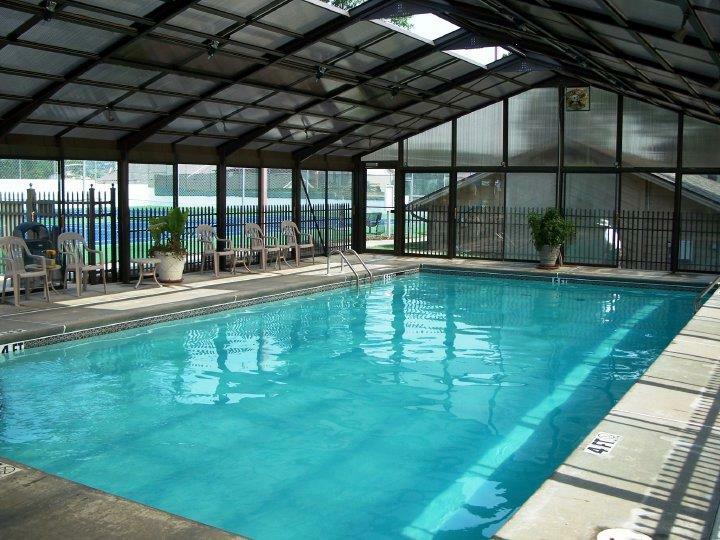 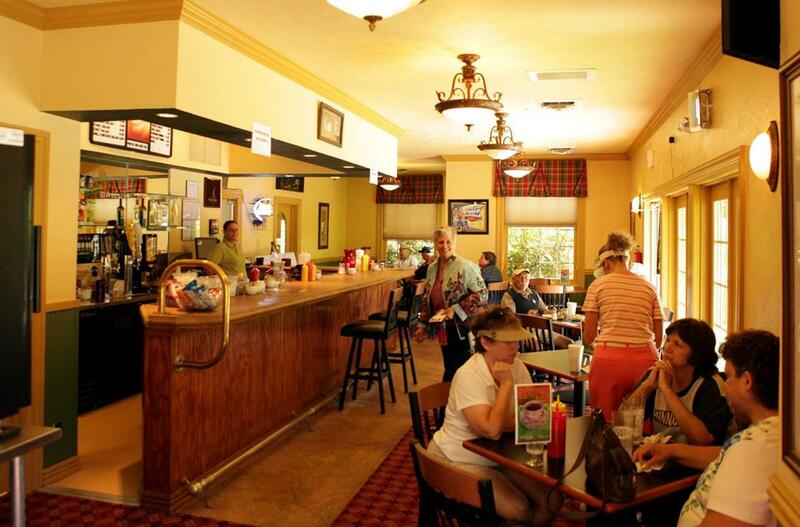 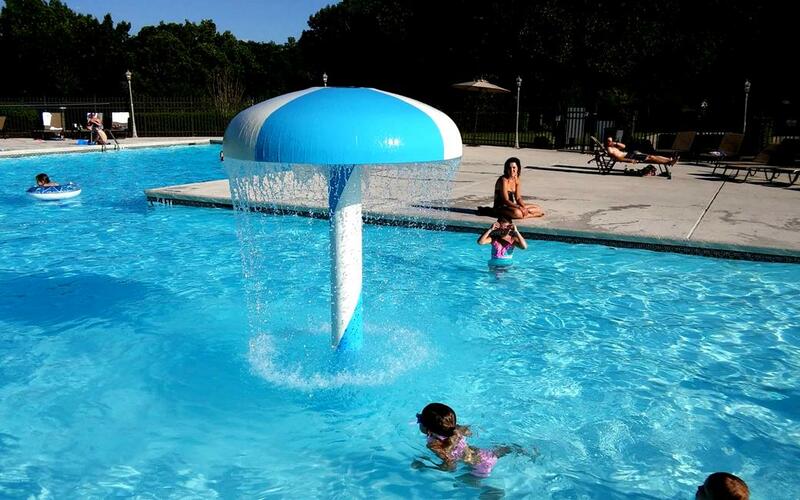 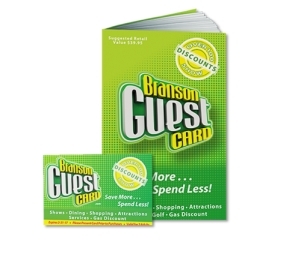 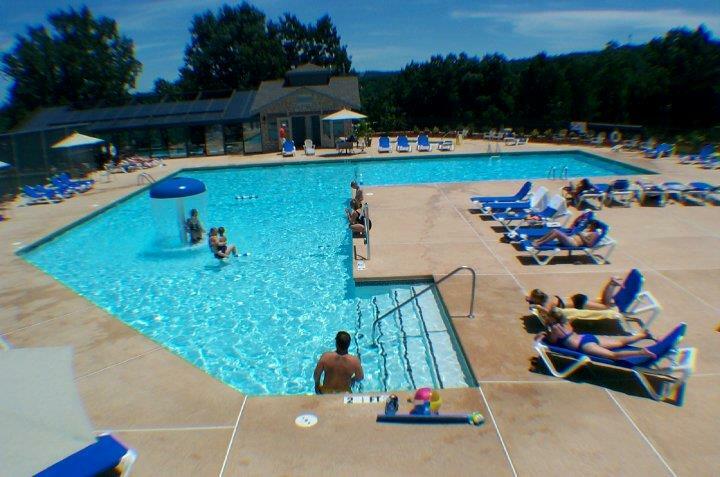 More than just a lodging property, it is a full-service resort with endless possibilities for fun! 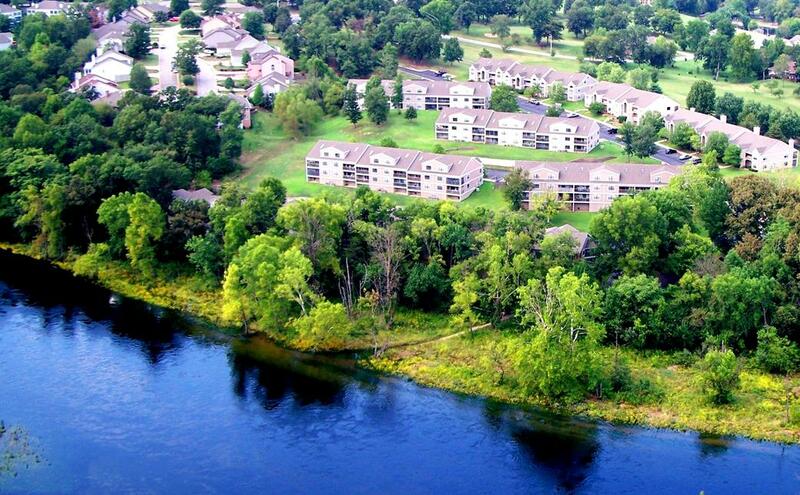 Sitting alongside the water’s edge of the famous Lake Taneycomo, your condo is situated in the heart of Branson – yet tucked away from all of the hustle and bustle of town. 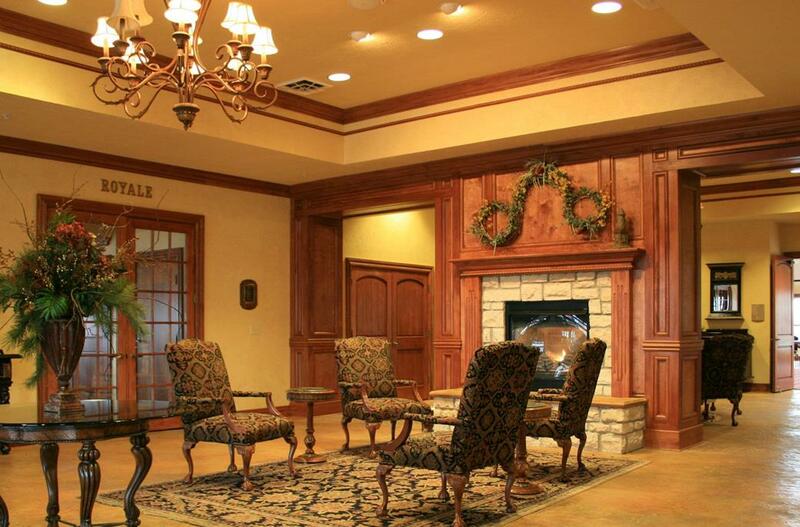 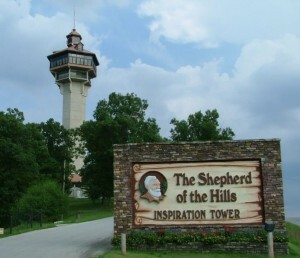 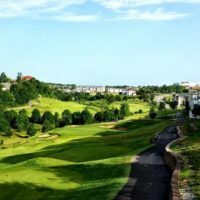 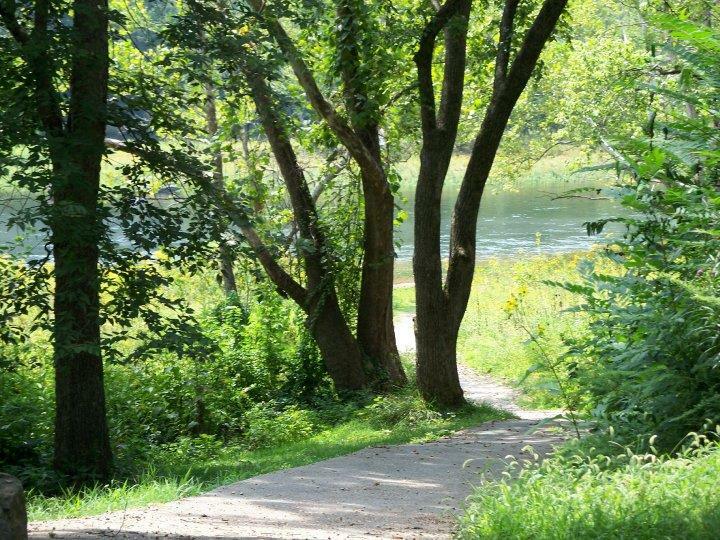 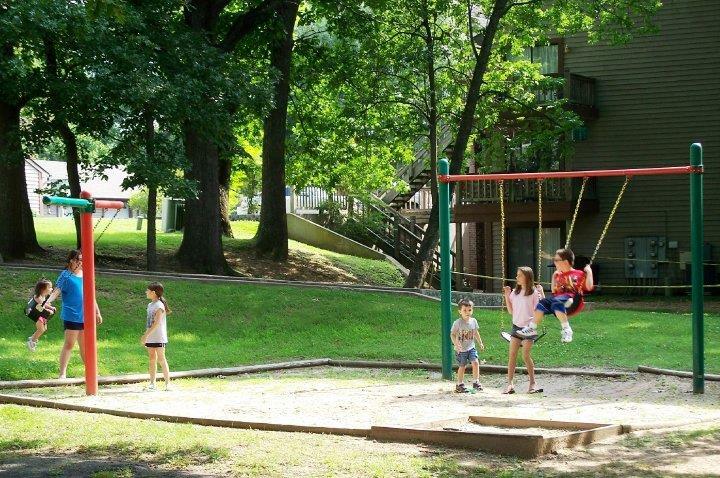 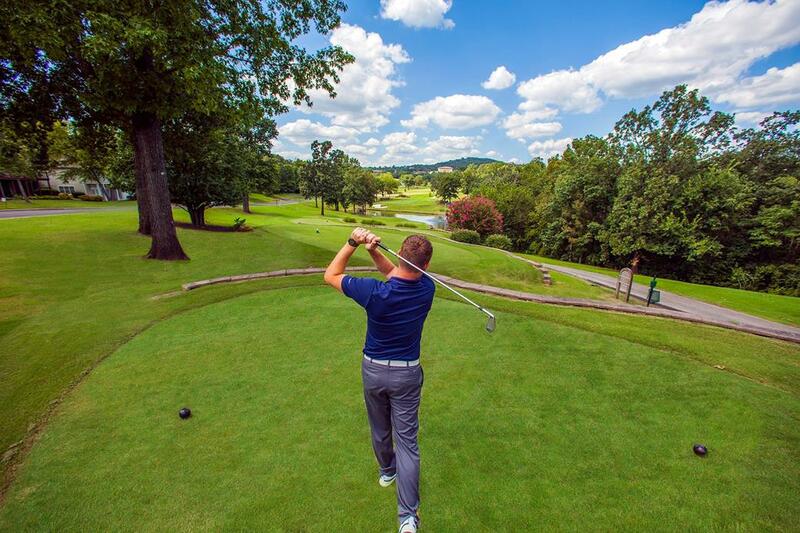 The shows, attractions, shopping, and dining are just a few short minutes’ drive from your doorstep – while the beauty of the Ozarks’ mountains and forests can be viewed from your condo.